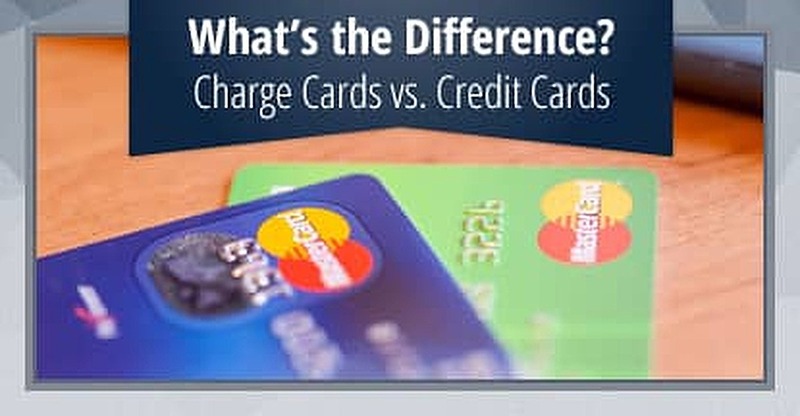 It’s easy to think that “charge card” is just another way to say “credit card,” but the two actually have very different meanings. Charge cards were once widely used, but the market for them has been largely conceded to American Express (Amex). Nowadays, consumers mainly turn to credit cards for their spending needs, as the rewards and perks can be very similar. In this article, we’ll discuss the major differences between credit and charge cards, and take a close look at three popular cards offered by Amex, as well as some of the top alternatives available with comparable benefits. Charge cards do have spending limits, it’s just that they aren’t pre-set. In other words, they can easily change over time and to accommodate special requests. You can contact the charge card company at any time (online, by phone, or via a mobile app) to check your current spending limit and to ask for a higher one. That limit is based on your financial resources and history — obviously, if you’ve missed payments in the past, it will count against you. Credit cards come with less flexible spending limits. They can be increased over time, but not nearly as frequently as for charge cards, and the credit card companies will want to see some improvement in your credit score before it grants a significant increase. Timely payments will help in that regard. Unlike credit cards, charge cards require that you pay the full balance each month. That’s why there is no interest rate associated with a charge card, but there are stiff late fees if you don’t pay your balance on time. For Amex cards, the first late month costs $27, which grows to $38 on the second occurrence within the next six months. Two consecutive late payments will cost you the greater of $38 or 2.99% of the balance. Amex has a hybrid program called Pay Over Time that allows you to spread out the repayment of certain approved purchases, at a set financing rate. Credit cards also charge late fees (on top of interest), and these fees may be higher than Amex’s. You avoid late fees (but not additional interest) as long as you make the minimum payment each month to the credit card company. Late credit card payments hurt your credit score, and late charge card payments may do so too – that is, if the card company reports it to the credit bureaus. American Express charges annual fees as high as $550. In return, you get generous rewards and money-saving perks, especially for travel-related activities. However, many credit cards now offer perks, and a few of them provide benefits as good or better than those offered by American Express — for example, see our review of the Chase Sapphire Preferred Credit Card. Many credit cards don’t charge an annual fee, but don’t expect top rewards from them. There are no interest charges on purchases, but late fees are assessed if you don’t repay your monthly balance in full. The main drawback is the steep annual fee. 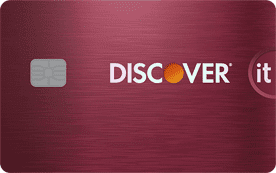 You may want to evaluate our best credit card alternatives (see below) that charge less. The Premier Rewards Gold Card from American Express cost less to own, but its rewards are less generous than those from the Platinum card. Still, the rewards are fairly liberal, especially if you travel a lot. The annual fee is $250 each year. You do not get access to the Global Lounge Collection, but there are no foreign transaction fees. If your job requires frequent travel, the American Express Business Platinum Card might be perfect for you. The $450 annual fee lets you earn hefty rewards, and the signup bonus is generous, allowing for an additional 25,000 bonus points — 75,000 total — if you spend another $10,000 in the same 3-month period. The card rebates certain fees for TSA Precheck and Global Entry, allows access to the Global Lounge Collection, and provides a 50% additional airline bonus for first-class and business-class flights booked with the card. Drawbacks include the high annual fee and the fact that Amex cards are accepted at fewer places than are Visa and MasterCard credit cards. If you’d prefer to be able to carry a balance and avoid the high annual fees assessed by many charge cards, check out our list of popular credit cards below. You’ll find cards with low or no fees, as well as cards with generous rewards, signup bonuses, and plenty of other benefits. Are You a Good Charge Card Candidate? A charge card is not likely to be a good fit for you if you like spreading out your payments over several months, or if you don’t want to pay annual fees. However, if you travel a lot, want top rewards and have the budget for annual fees and full payments each month, a charge card may very well fit the bill.